Serving Christ, The Church and the Community - Rev. 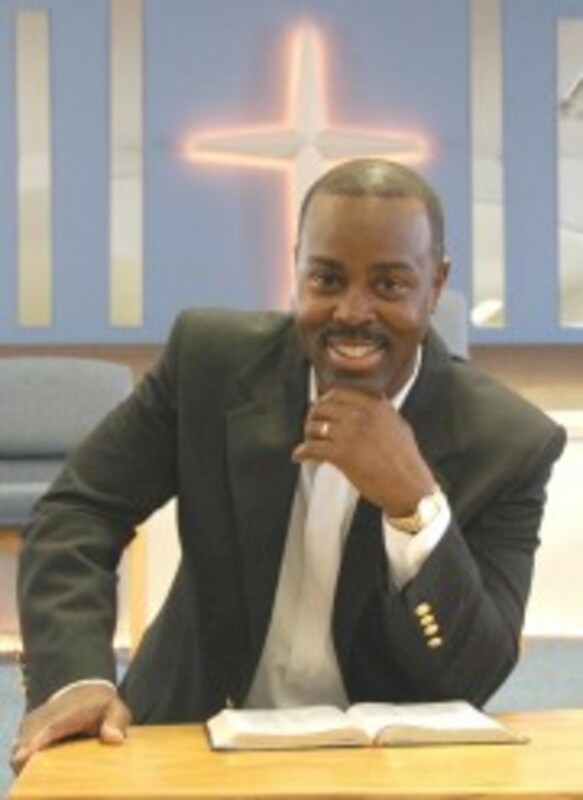 DeWayne F. Davis Sr.
Rev. DeWayne F. Davis Sr.
Pastor DeWayne F. Davis Sr.